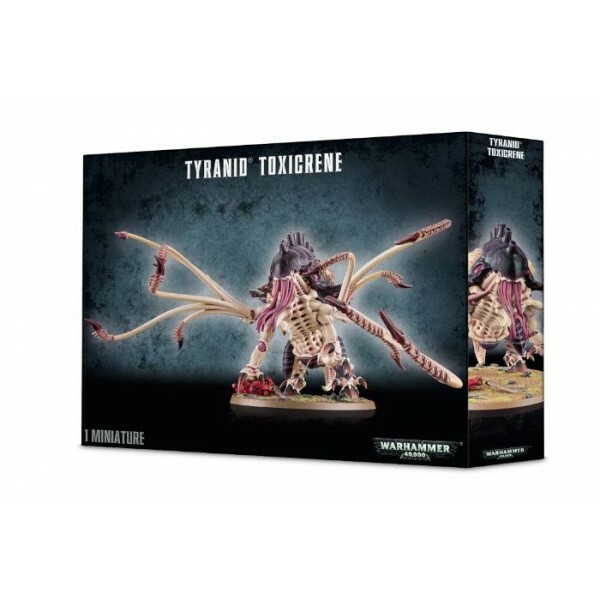 The Tyranids are super-predators destined to hunt all others to extinction. Each Tyranid is a living weapon, perfectly bioengineered to rend and kill. As their hive fleets drift through space, they strip all life from the worlds in their path. Harpy / Hive Crone Harpies are monstrous bioforms that fly with a deftness and agility unatt..
Termagants are fast, agile and cunning creatures. In planetary invasions, Termagan.. The Toxicrene looms over the scuttling broods it accompanies to battle, thrashing .. 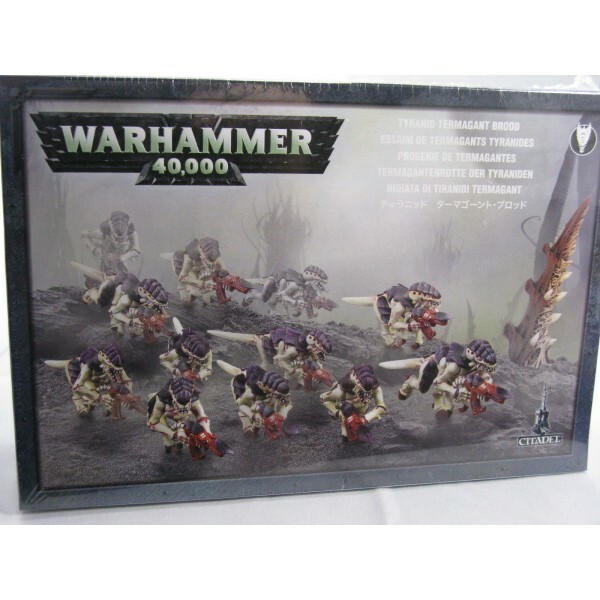 Commanders of the Tyranid swarm, Hive Tyrants are the enactors of the Hive Mind's will. Massively..